I am offering the following brand new PannaCrema for sale/trade. (1) PannaCrema Vetiver - $14. Brand new recent batch. Great performing Italian soap. 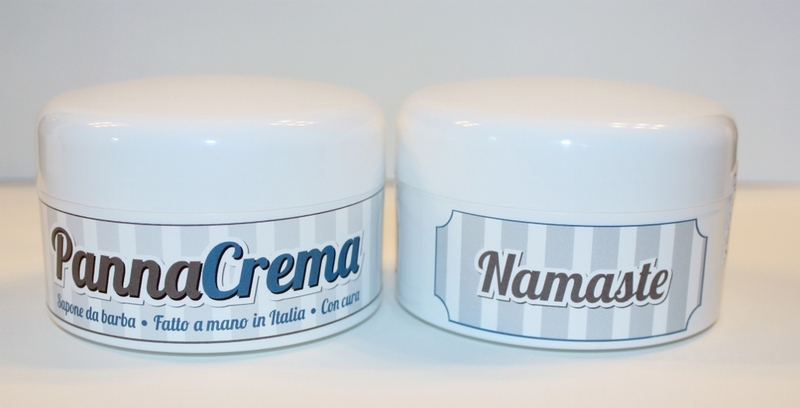 (2) PannaCrema Namaste - $14. Brand new recent batch. The scent is a mild blend of sweet tangy lemongrass and dark earthy oak-moss. US Shipping is $2.50 for the first item and $4 for two or more items. Thanks for looking. 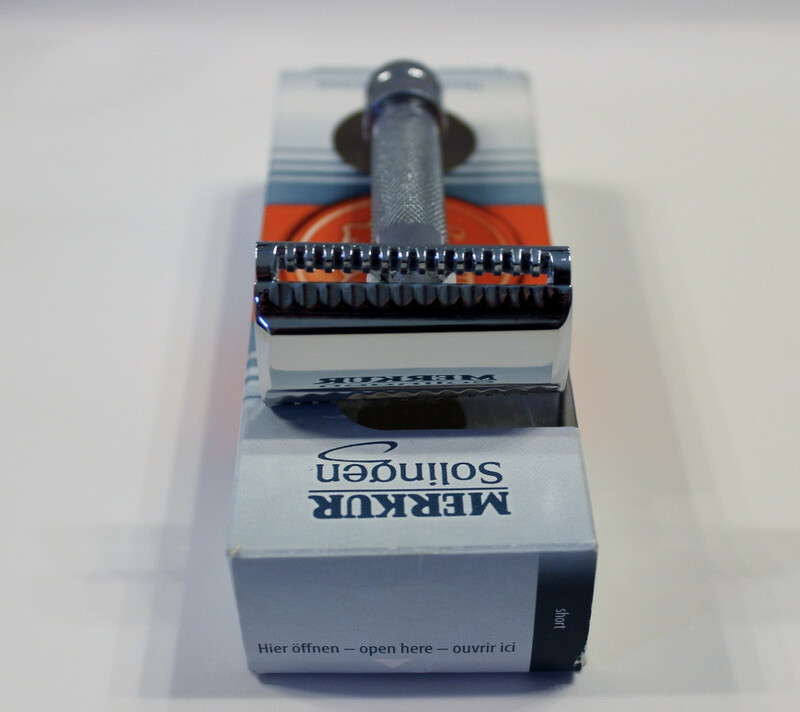 Trades I am interested in are Wet Shave Obsession, Catie's Bubbles, Strop Shoppe Alpine Frost or Teakwood, RazoRock Mudder Focker 2012 LE, Barrister & Mann. 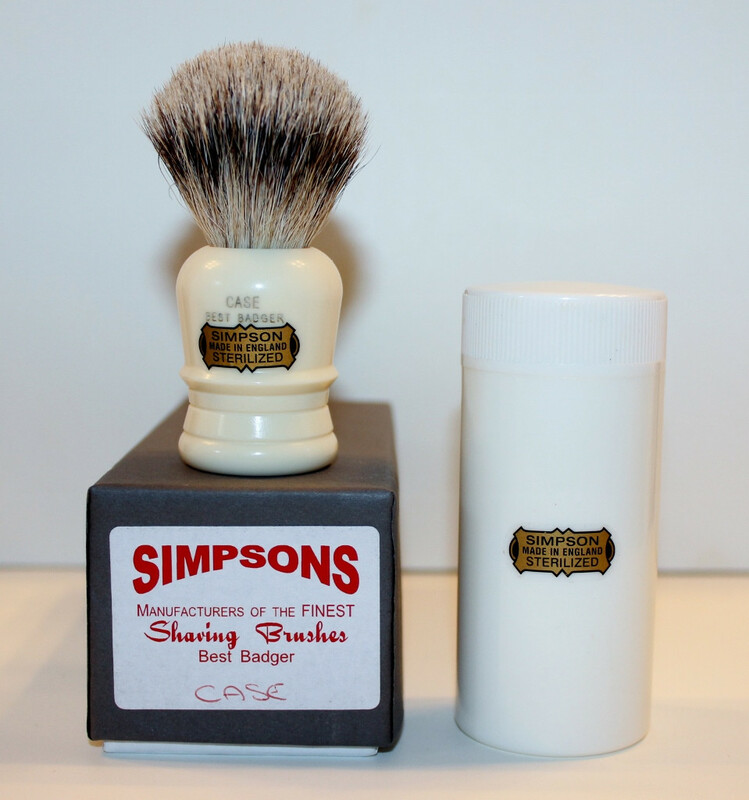 SOLD (3) Simpson Case Shaving Brush in Best with Simspon Box and Travel Case - $35. The brush shed a couple hairs the first few uses and none since. Great travel brush. 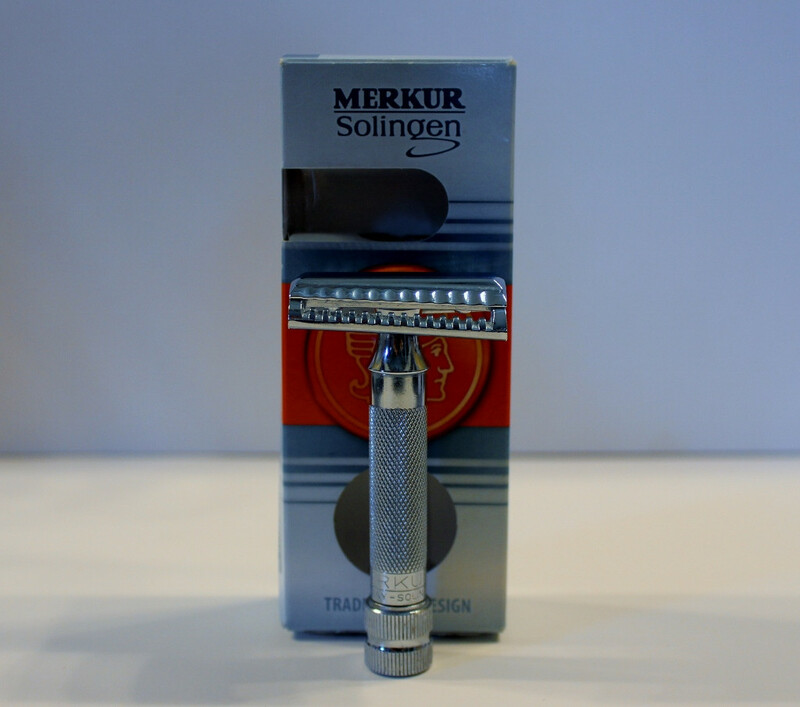 SOLD (4) Merkur 37C Slant Razor with Merkur Box - $30. 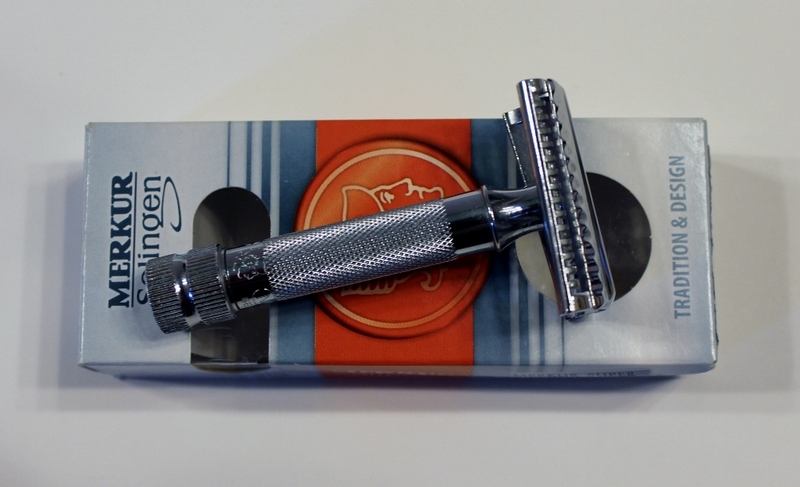 Classic slant and IMO a very efficient shaver. It is in like new condition. Shoot - I'm too late for the Simpson Case. Was that a Somerset Simpson or an Isle of Man? (10-12-2014, 01:36 PM)wjosephsimmons Wrote: Shoot - I'm too late for the Simpson Case. Was that a Somerset Simpson or an Isle of Man? I'm not sure if it is Somerset or Isle of Man. I traded for it probably 6-12 months ago and just found it too small for me personal taste. (10-12-2014, 04:06 PM)schickter Wrote: I'm not sure if it is Somerset or Isle of Man. I traded for it probably 6-12 months ago and just found it too small for me personal taste. I saw one on eBay that sold just earlier today with the same screw-top tube that yours had... you could tell it was a Somerset (1990-2008) because it had a card inside the box that stated it was made in Ilminster, Somerset. 1990-2008 Owned by David Carter/Francis Woodhouse, based in Ilminster, Somerset (~5 mi. from Nimmer). Included Coates Fitzwilliam brushes. 1941-1990 Based at Nimmer Mills, Nimmer, near Chard, Somerset. Bought Coates company 1941. 1899-1941 Just off Barking Road, Plaistow, Upton Park. Then moved to Clapham. Moved to Nimmer Mills when Clapham was bombed. Somerset is the county in England where the brushes were made for many years. 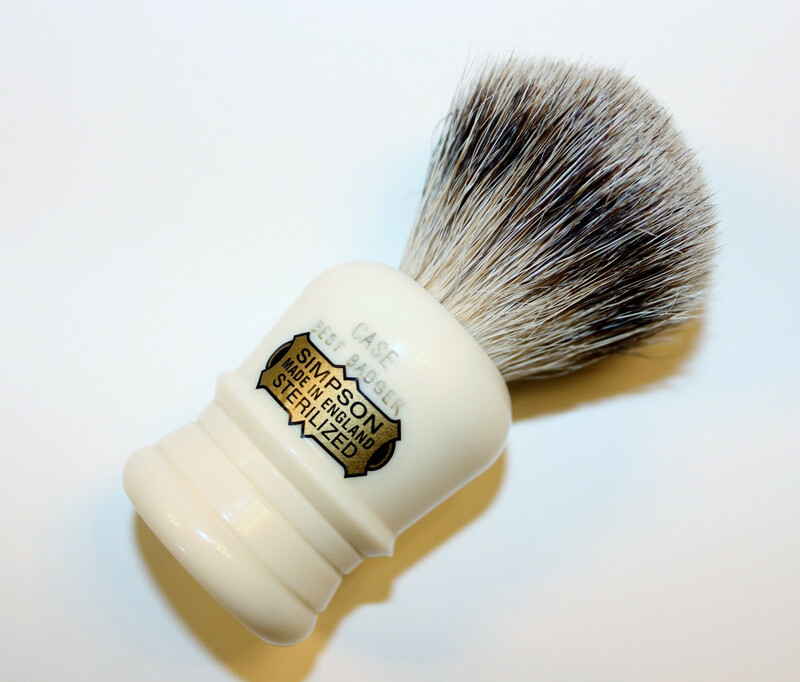 Some people include brushes of the Carter/Woodhouse years (1990-2008) in the definition of Somerset brushes, while others include only brushes made by the Simpson family, prior to 1991. No card in mine, just the instructions on how to care for the brush. Thanks for sharing the information on the history of Simpson though. Bump for trade options for the PannaCrema.